>For military families looking to buy a home, there are several options for financing. Two of the most popular are Veterans Home Loans and Federal Housing Administration Loans, also known as VA and FHA loans, which both offer comprehensive mortgages through a government program. While you might know that these types of loans are your top options, it's important to understand the differences between them. Depending on your needs, a mortgage company can help you choose the right financial path for you. To get you started in your decision making process, consider this guide to FHA and VA loans. These types of loans are a popular options for veterans and active duty members, as they generally do not require a down payment. If you choose this type of loan, you can choose between 15-, 20-, 30-year terms. For Stonelake Mortgage clients, you can opt for a VA loan with a credit score as low as 550, and you can also opt for interest rate reduction refinance loans (IRRRL). Veterans who are receiving disability at a rate of 10% or more can have their VA Funding fee waved as well. If you live in a high-cost area, you may especially benefit from a VA loan. For those interesting in this type of loan, it's important to be aware of FHA loan requirements. If you have a credit score of 580 or higher, you can qualify for a down payment as low as 3.5%. And if you have a credit score from 550-579, you will be required to make a 10% down payment. FHA loans can be especially useful for first time homeowners. A mortgage company can also offer non-credit qualifying refinance services, FHA streamline refinance, and 203(k) Streamline rehabilitation loans. This loan is also useful for those in high-cost areas. 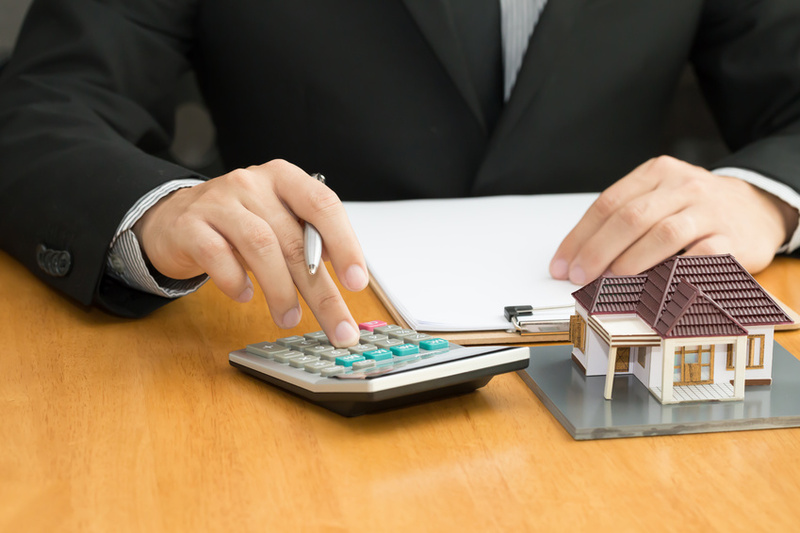 Before you select a specific type of mortgage loan, it's important to find a mortgage company you trust. By doing so, a loan professional can guide you through your decision and work with you to customize your loan experience. For more information on your loan options, contact Stonelake Mortgage today. We are happy to work with you and help you afford a home for your family.